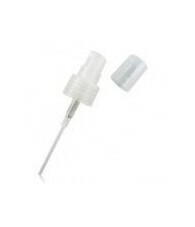 BOTTLE PLASTIC - Arke S.L. BOTTLE PLASTIC There are 24 products. 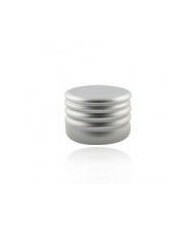 Airles toothpaste bottle 80 ml. 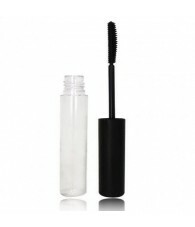 Clear Mascara Vial 12 ml. 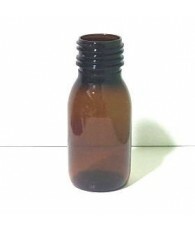 PET Bottle Color 50 ml. 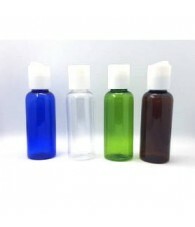 PET Colour Bottle 24/410 100 ml. 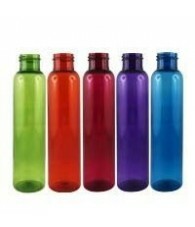 PET Colour Bottle 24/410 250 ml. 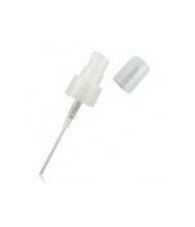 Transparent PET Bottle 30 ml. 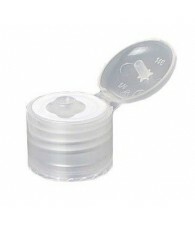 Transparent Pet Bottle 300 ml.